As the 36th Virginia Duals comes to an end once again had Fauquier fans sitting on edge inside the Hampton Coliseum. For the past 10 years that Fauquier has participated in this event to earn dual wins has not been easy. The Virginia Duals occurs midway through the wrestling season and really gives coaches a bench mark on where teams stand. Competing in the National Division last year and going 3-2 the results were not the same for team Fauquier in 2016. 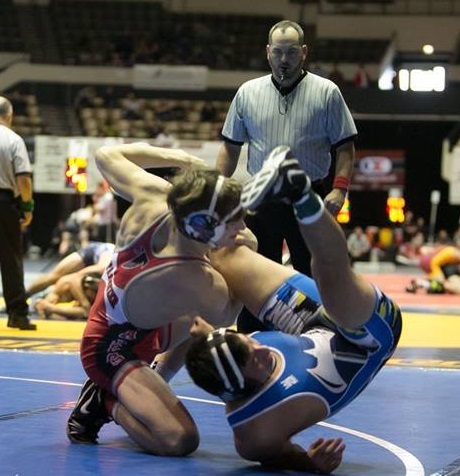 The Virginia Duals brings in teams from around the state and country as the 2016 Falcons has much to improve on and to show. Fauquier fell to Northern Lebanon (PA) 53 - 15 in their opening round on Friday morning but was able to fight back with a win over New Kent 36 - 26. Wrestling in the Consolations bracket team then lost a 47 - 19 to Independence (WV). Some great wrestling performances came from sophomore 103 lbs Kyle Budd and senior 160lbs Garrett Tingen who both went 3-0. Tingen recorded three pins as Budd had two and a major. Three other wrestlers went 2 and 1 at the Virginia Duals and their effort showed - 145 lbs Caleb Strum, 152 lbs Franco Camarca, and 170 lbs Clifford Harrison. Coach Fisher in a few instants had to shift Garrett Tingen up to 170 classifications to best fit the team's chances. Trying to align or match the team's strength in a dual match with the opposing team at times can be tricky. Even though the team ended up going 1-2 and was bounced out team had many head-to-head close battles. Simply reviewing each match will show areas for improvements as Coach Fisher and this 2015-16 team will have to review these missed opportunities and build on them. 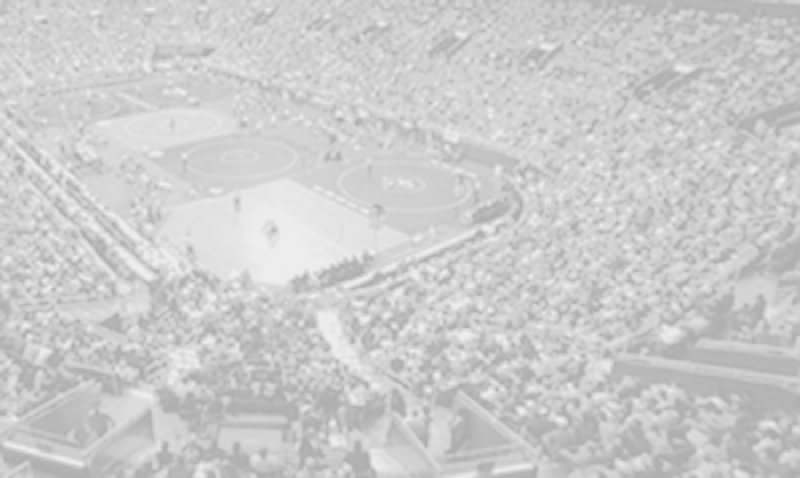 To prepare for the post season the regional and state tournaments, the Virginia Duals is an over the top event that is in the path that aids in preparing each wrestler for the post season. Fauquier now improves its season record to 13 - 3 but to be center stage at the Virginia Duals you better come ready to wrestle and have talent if not you will not last long. The Falcons will take much away from this experience in hopes to come back next year to take stake at the Grand Daddy of all tournaments. Next: Fauquier will travel to Liberty HS next weekend January 15th and 16th for the seven team district duals meet. This will be a two day event where each team will get six matches.